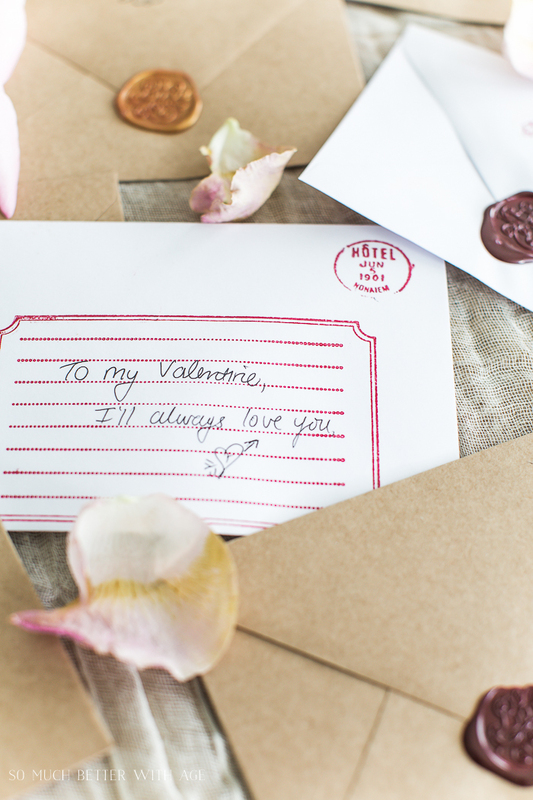 These Valentine’s Day wax seal cards are the perfect nostalgic gift for your Valentine this year. I should have been born in a different era. An era when people sent letters to each other instead of emails and practiced their cursive writing. 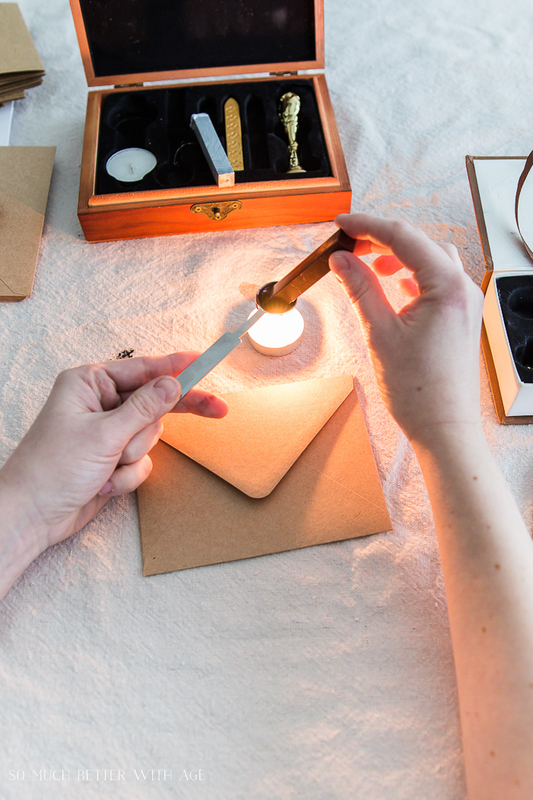 I love making wax seals for envelopes but once you open the envelope, they break so I came up with this project so you can enjoy the seals forever. 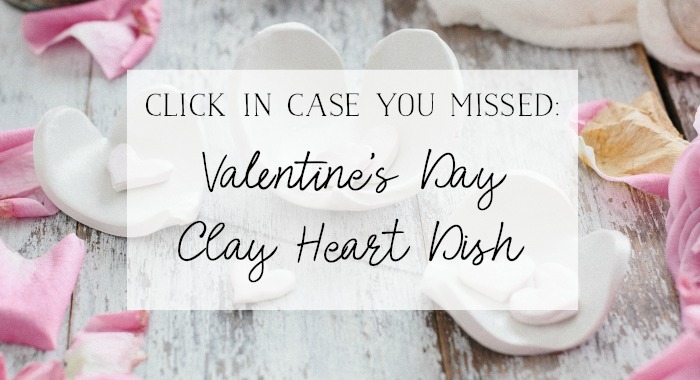 Today I’m taking part in a Valentine’s blog hop, 28 Heartfelt & Handmade DIY Valentines to be exact, put on by my friend Jennifer of Town and Country Living. 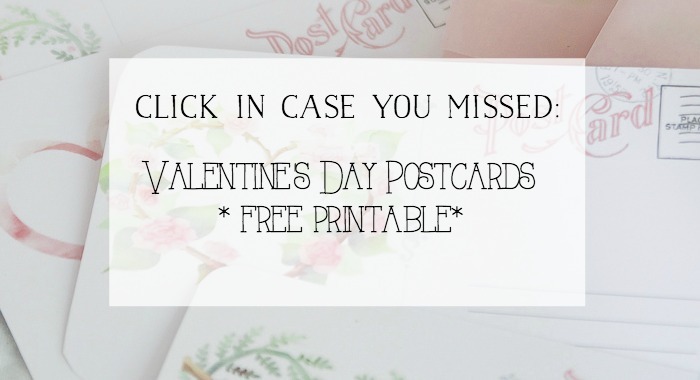 Be sure to visit all the blogs at the end of this post for more inspiration! For the card itself, I’m using an envelope to write on and to keep the seal on so there’s no need to open it. 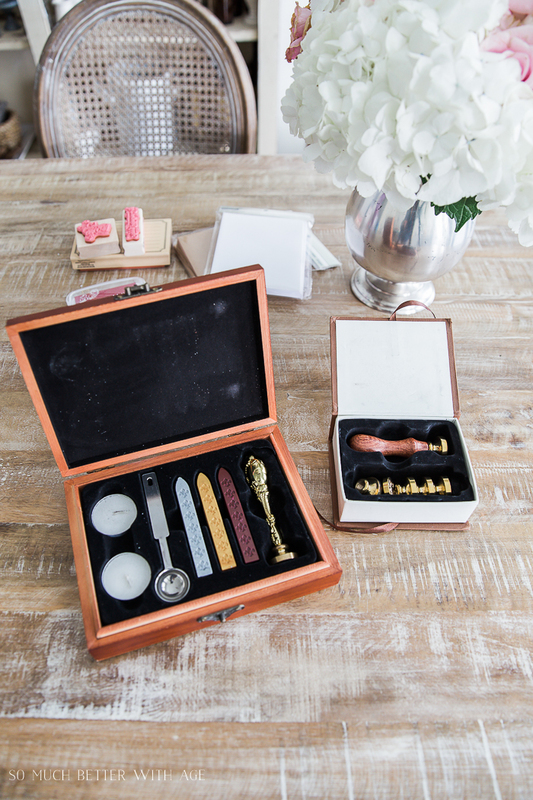 The box that says ‘sealing wax’ on it is a complete set that includes three wax colors (silver, gold, red), two tea lights, a metal spoon and a stamp. Online the photo just shows a brown box but I got this beautiful carved wooden box instead! I’m not sure if they all come like that or just randomly. The sealing wax kit only comes with one stamp and my stamp says ‘Best Wishes’. I love this one with a rose stamp! The smaller box comes with interchangeable wax stamps and the one I ordered has: Good Luck, Love, My Friend, Thank You, Miss You, For You. There are many options of stamps there along with initials. 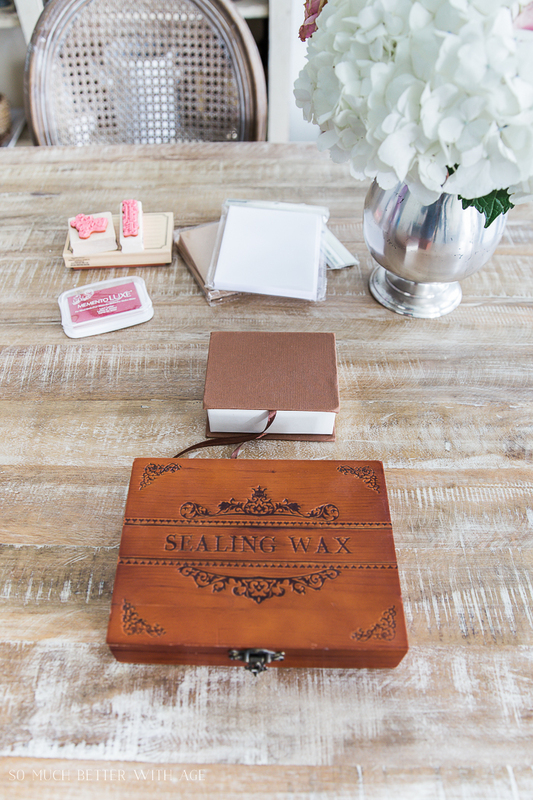 There are also so many options for colors of wax seal sticks! 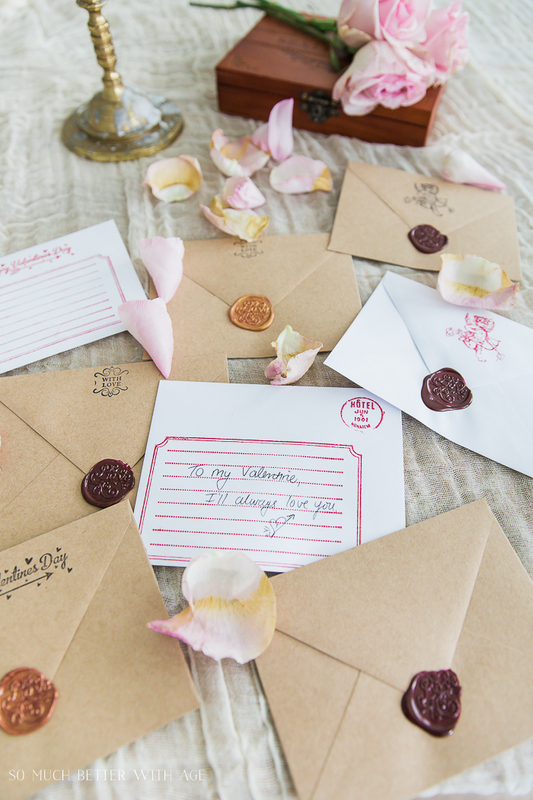 Stamp the envelopes with your stamp design and writing before you do the wax seal. Light the candle and put the spoon over it. Put the wax stick in the spoon and it will start to melt. 3. When the spoon is full of melted wax, pour the wax out onto the envelope in the middle of the flap. 4. Press the stamp into the wax and wait a few seconds before lifting up. Use a spare envelope to practice on. That’s it! It’s so easy and there’s really not much you can do to mess it up. Even when the wax doesn’t spread out perfectly, it still looks beautiful and natural. 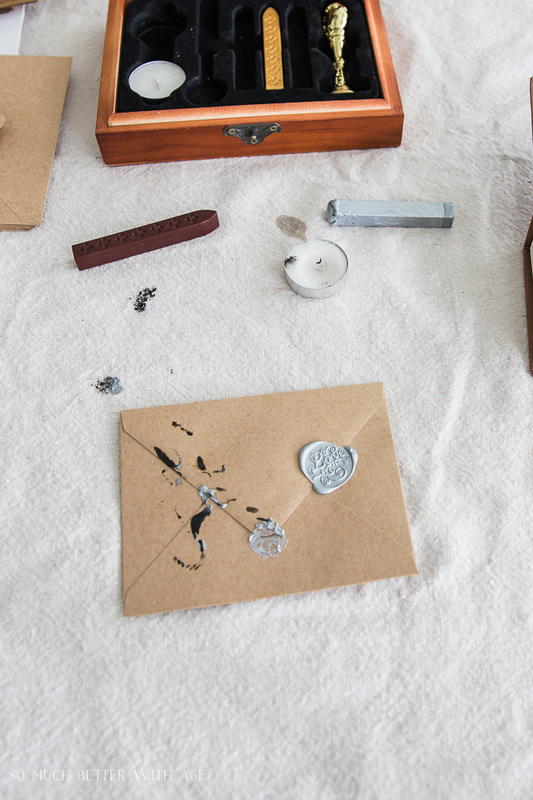 It’s much easier to stamp the envelopes first so when you go to write on them you won’t ruin the seal or have a bump underneath to write over. I played around with the waxes and mixed some gold in with the red and it turned into a beautiful rose gold. 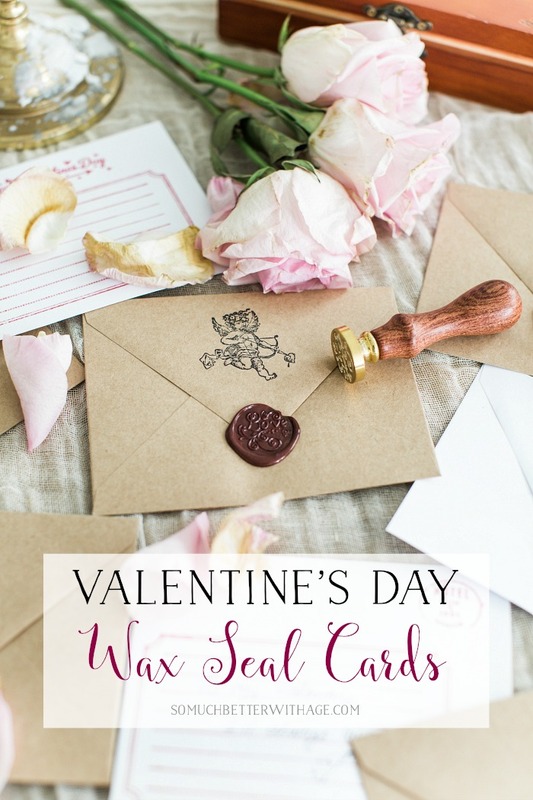 I hope you have fun making your own Valentine’s Day wax seal cards. 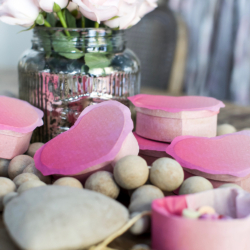 Be sure to visit all these other DIY Valentines below! Oh my goodness, Jamie! I need one of these kits in my life 🙂 Thank you so much for sharing this beautiful DIY! Thank you! I love these kits! 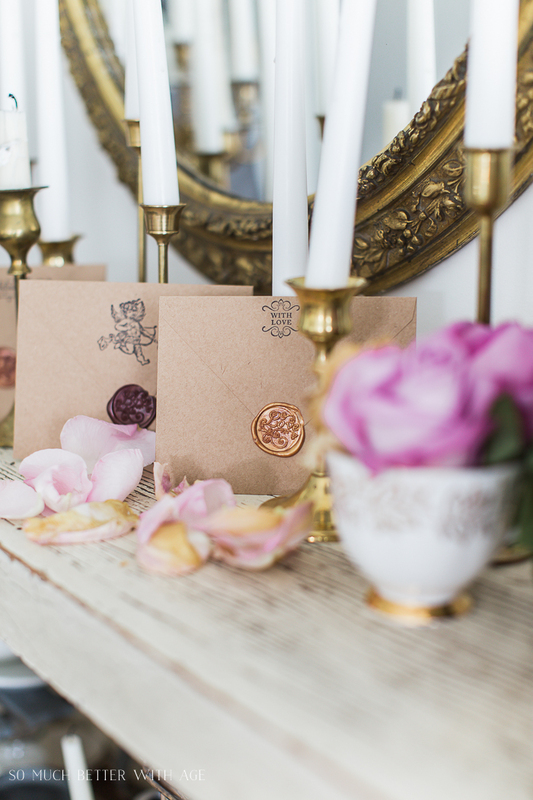 So pretty, Jamie, and what a fun touch with the wax seal!! Thanks Kristin! They are so much fun to use. Wow, love this. Thanks for sharing. Like you Jamie, I feel sure I was born into the wrong era. 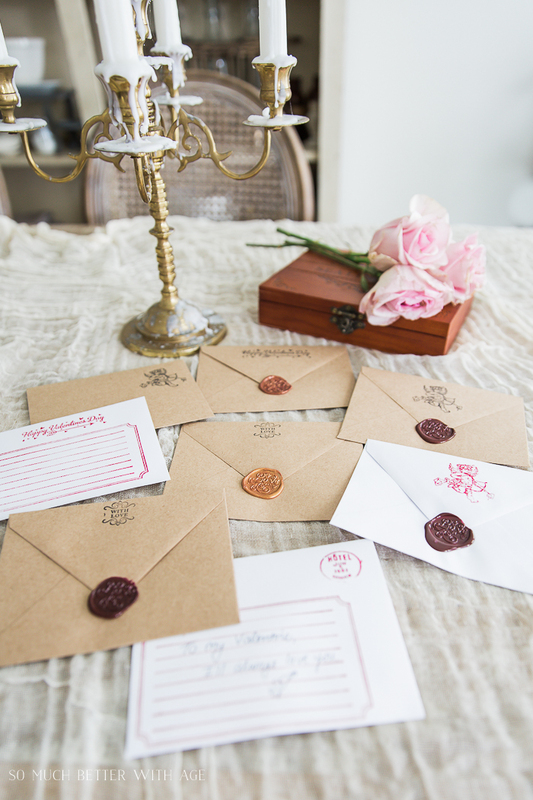 Love these wax seals and the romantic look they give your cards. Thanks Kerryanne! I knew we were kindred spirits. Jamie, I love this. 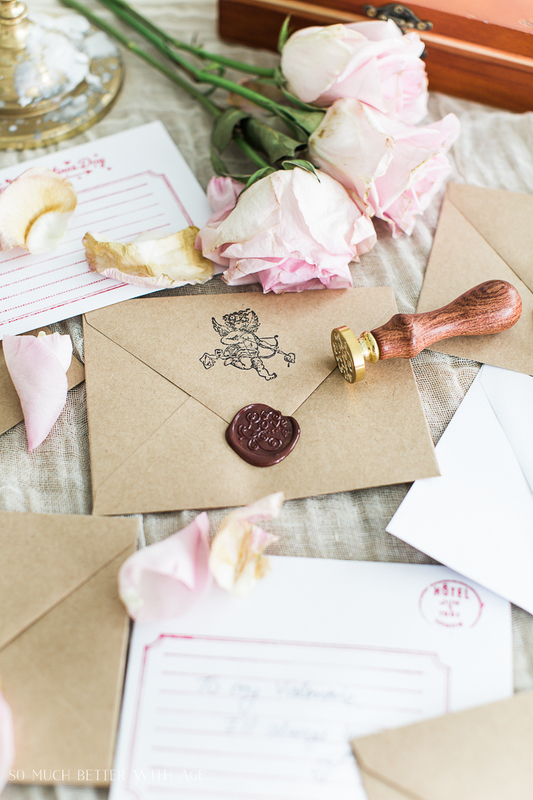 I feel like letter writing and wax seals are a lost art. 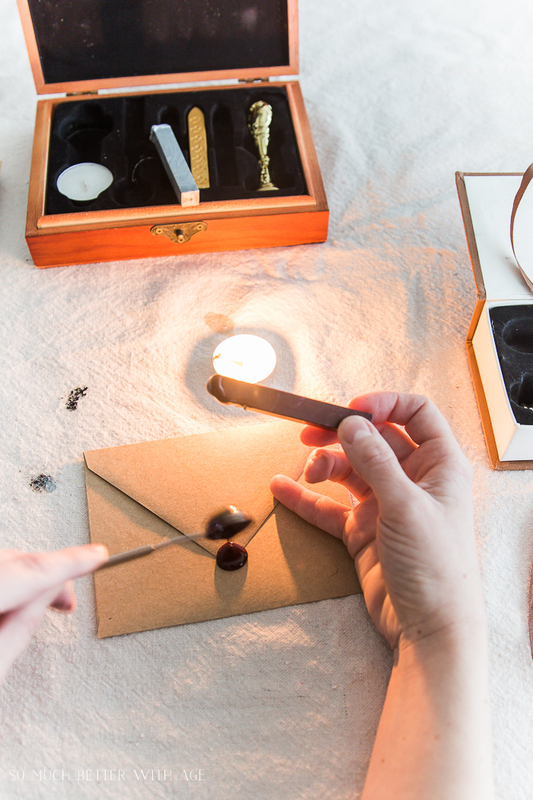 That wooden sealing wax box is beautiful. I’d buy the kit just to display the box! 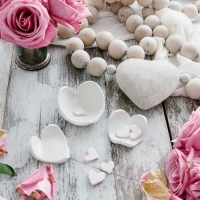 🙂 Thanks for joining Heartfelt and Handmade! Thank you, Jennifer! And thanks for much for having me in your beautiful tour. They are so much fun to play with! Thanks Norma. 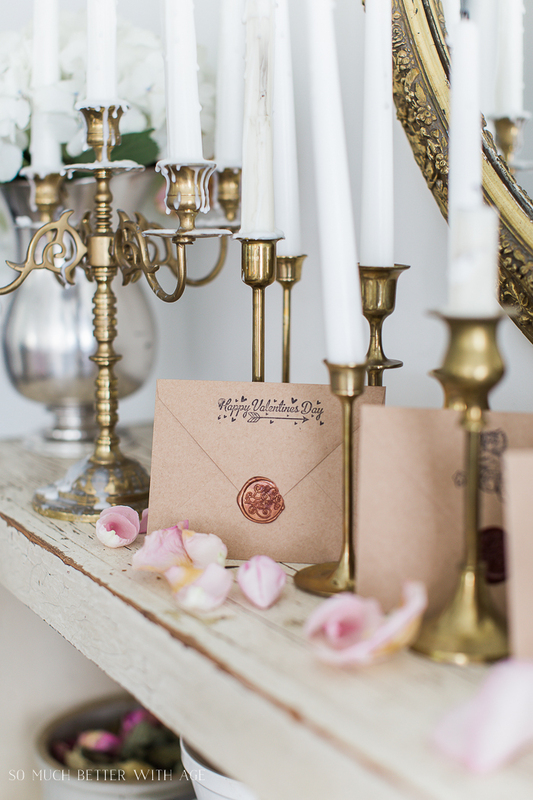 oh i love the idea of the wax seal…so romantic and old fashioned. These seals are beyond gorgeous, Jamie! I’m dying to get one of these kits. 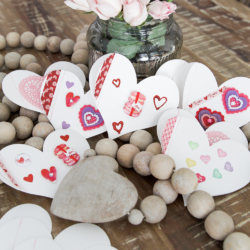 This is such a special touch to Valentine’s Day cards, just beautiful! Thanks Amanda! They are so much fun to play with! Thanks Laurie! Happy Valentine’s Day to you too! Very fun throw back to olden days. I could see my daughter wanting to seal everything in sight! Visiting from Tutorials and Tips. So beautiful! I love using our initial seal and wax for Christmas cards that we bough at the Tower of London on vacation years ago. I have no idea why I never considered using it for Valentines as well. Thanks for the inspiration! I love this idea for Christmas cards! I never would have thought to use them for that, haha. Thanks Amber! Hi Jamie! Pinned and shared. Thank you for the wonderful Inspiration and joining us at TFT! Featuring your beautiful wax sealed cards tomorrow too! You’re so sweet! Thank you for sharing two of my posts! You made my day. 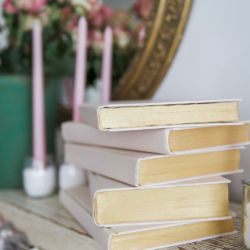 Your blog is just beautiful! Pinned and I found you through Home and Garden Thursday. Thanks Kay! I’m so glad you’re here. Jamie, these are so special! Who wouldn’t love to receive one of these in the mail or attached to package? I really enjoy making my own paper party invitations and specially wrapping gifts. It was lovely seeing you cards. Thanks Debbee! They were so much fun to make. 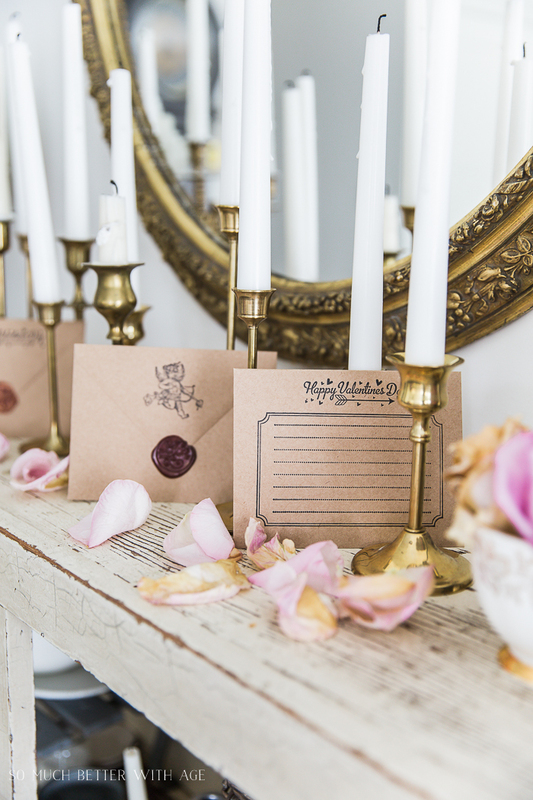 That sounds lovely that you make your own invitations and gift wrap. Such a special touch and romantic too. I love it and now I want a kit! Thanks for sharing this idea with us at Merry Monday. See ya next week! Hi Jamie! What a beautiful post! I have been using an initial wax seal on our Christmas cards for years. We purchased it at the Tower of London years ago on our trip to England. I love incorporating old world traditions into the holidays. 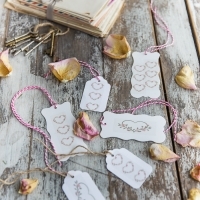 What a great ideas to use a wax seal on Valentines too! Thanks so much, Amber. I love that you bought your wax seal kit in London. I bought a calligraphy set in Venice years ago and it’s so special to me! Hi Jamie! Love your wax seals and believe it or not, I have a “C” in my desk things in storage and I have never used it… Definitely need to remedy that when we pick up our belongings soon and move into our new Texas home.